When we travel to the mountains we know what we want to get out of our precious week away; you might like to laze around in the hotel spa, dance on the tables at La Folie Douce or be up at the crack of dawn to make sure you’re on the slopes as long as you can be. See if you can recognise yourself in the ski personas below. You love a long weekend skiing because you know how to make the most of it. Short ski breaks are great for satisfying urges to get back on the mountain, or skiing the best snow after a big dump. 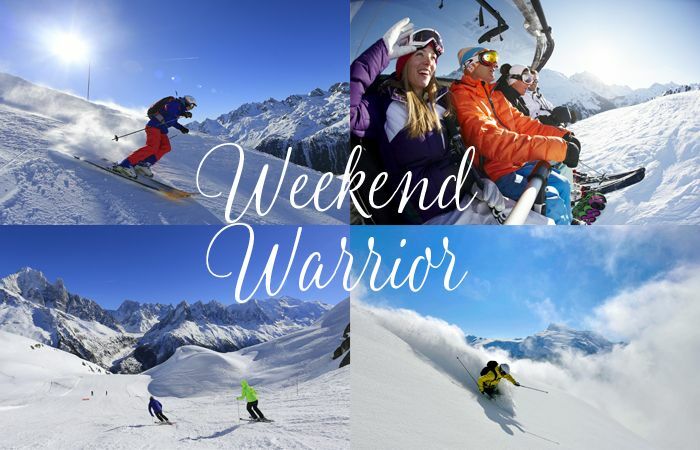 You travel to resorts with short transfer times and when you arrive you take advantage of your time on the slopes; long days skiing and making sure you get the full mountain experience before flying back to the office – you embody the Weekend Warrior. 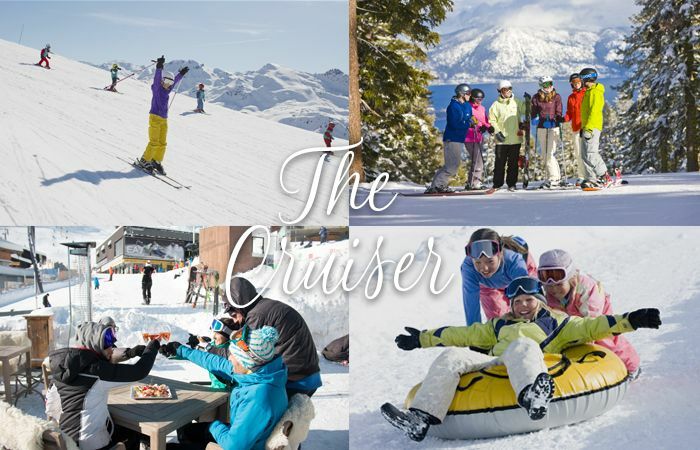 Après-ski is as important as the skiing for you and you love travelling to resorts with cosy, atmospheric wine bars and renowned partying scenes. 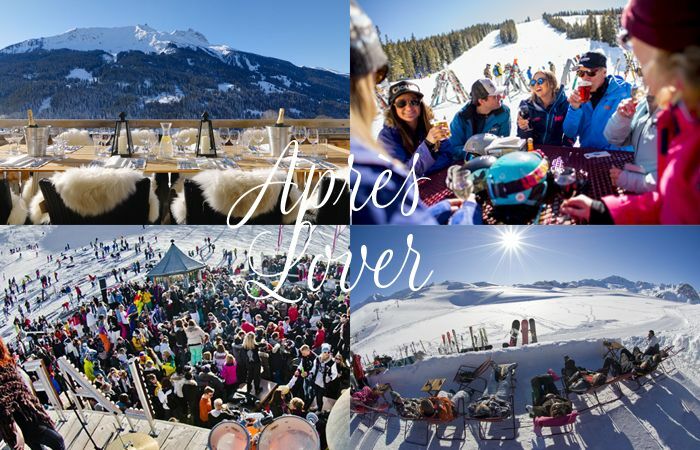 You like to ski in the mornings to get your daily fill, but come the afternoon you’re straight to your favourite après-bar for a relaxed drink or a thriving party. Whether it’s enjoying a glass of rose on a sun-soaked terrace or dancing on the tables to live-music in La Folie Douce; you’re always the first to the party and the last to leave. You’re all about the skiing and you’ve already planned all the slopes and off-piste you’re going to do on your eagerly-awaited holiday. 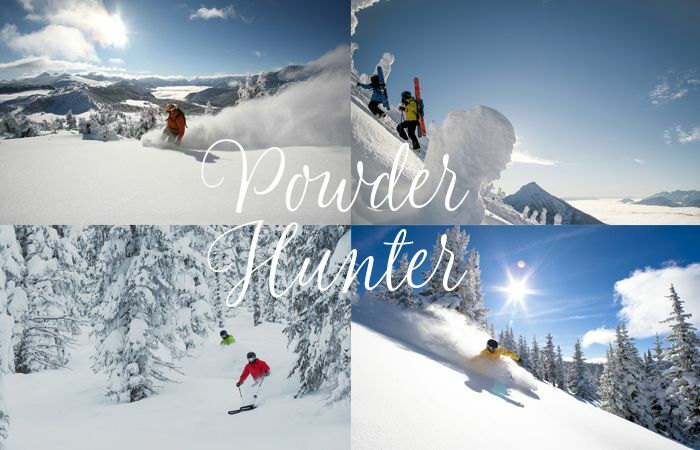 You’re the early bird, first lifts and fresh tracks no matter the weather and you only travel to the high-altitude ski resorts with guaranteed best snow and powder. You live and breathe skiing and you always try to squeeze in ‘just one more run’ before the lifts shut at the end of the day – your passion is skiing and nothing can change that. You love being in the mountains and taking advantage of all it has to offer. You’re a fair weather skier, you travel in March and April to make sure you get some sunshine and if the conditions are bad, you’re happy to enjoy the spa for a day. You like leisurely skiing, cruising down wide blues and the occasional red run and you stop for long, lazy lunches in restaurants with great views and sunny terraces. At the end of your day, you like to find a cosy restaurant where you can relax and enjoy delicious local cuisine. When you travel to the mountains you like to do it in style. You love to ski but you also like to indulge in the finer things in life. You enjoy staying in five-star properties with magnificent spas and Michelin-starred restaurants; you’re looking for unforgettable experiences that you can’t find anywhere else. 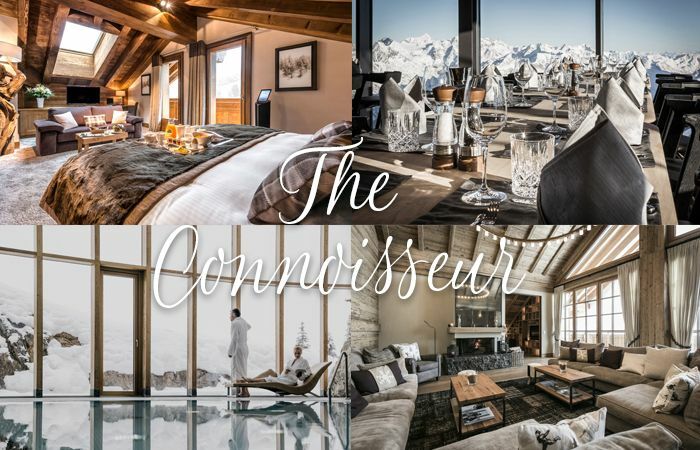 You want to be pampered; you spend your day’s heli-skiing in the most fantastic areas, enjoying champagne lunches on sunny terraces, relaxing in rooftop Jacuzzis and dining on gourmet cuisine you can’t find anywhere else in the world.